Hi, lovelies! If you're into natural, all-vegan beauty products, you gotta read this! 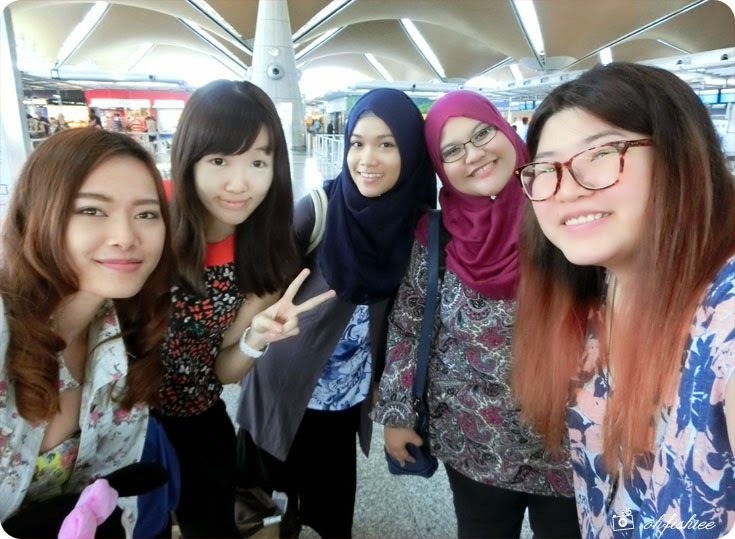 My recent trip to Langkawi, Kedah was indeed an eye opener as I met the founder of an international beauty brand and spent two great days with the team and its products. Paul Penders is the renowned beauty brand I'm talking about. Originated from Holland, US, the brand is named after the founder himself, Mr. Paul in the above picture. 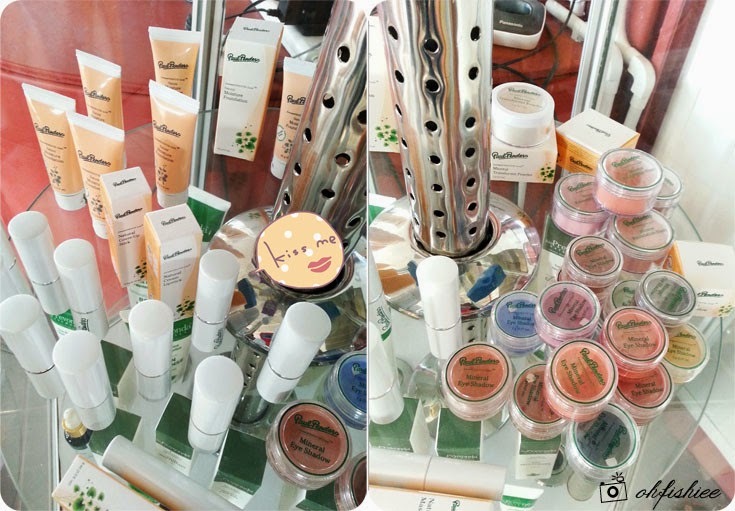 For over 40 years, the brand has been synonymous with natural cosmetics. Paul is an active environmentalist and avid animal rights activist, therefore he holds firm on his philosophy of "No Chemicals" and "No Animal Testing". 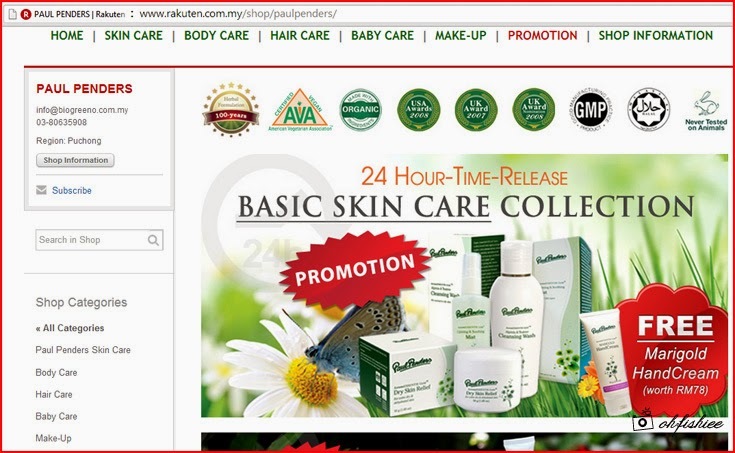 Paul frequently travels around the world in search of pure ingredients until he found that Langkawi island in Malaysia is a paradise with abundant herbs, plants and flowers. 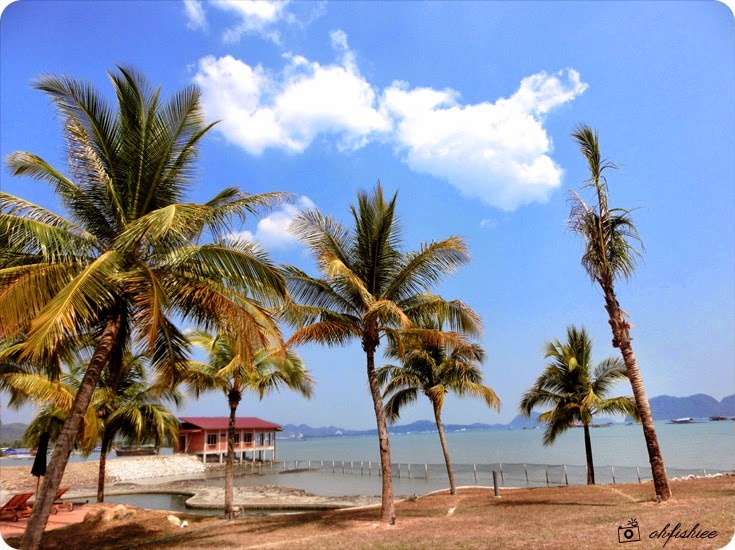 This pristine setting with its abundant plant life inspired Paul to relocate his R&D facilities to Langkawi UNESCO Geopark. 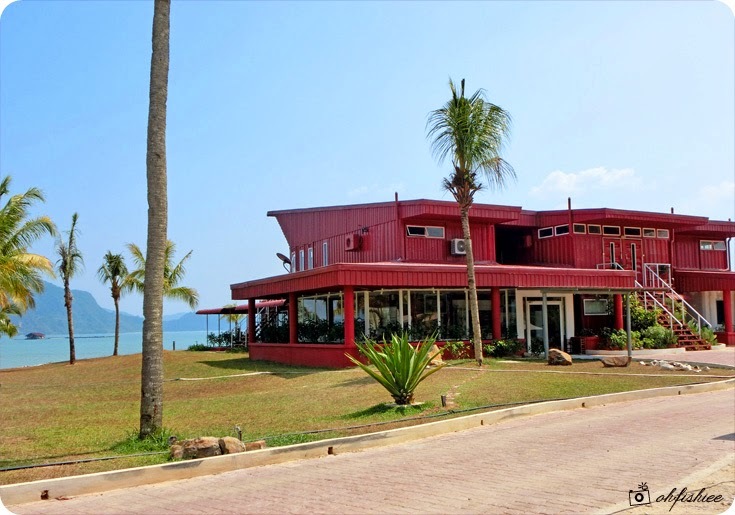 Privately owned by the Penders, the Ocean Residence Langkawi is not only an ideal home for a relaxing island stay (You can rent the boutique apartments for short or longterm stays), but also the place where Paul Penders' formulations are created. 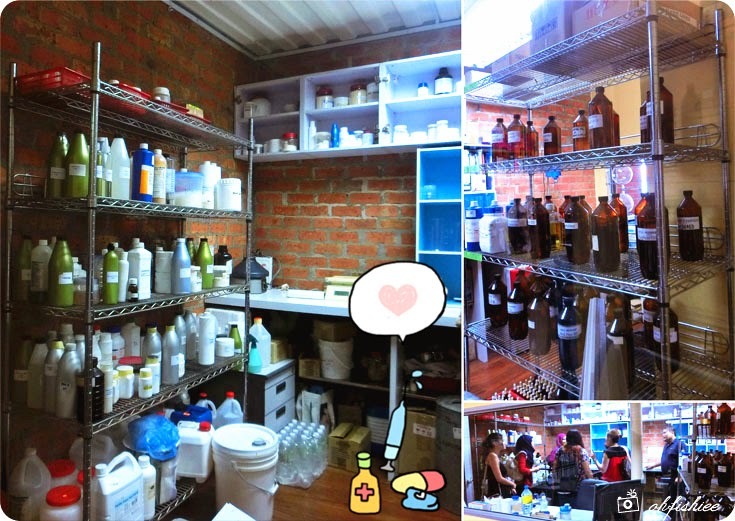 We were privileged to enter the R&D laboratory and experience the beauty formula-making ourselves! 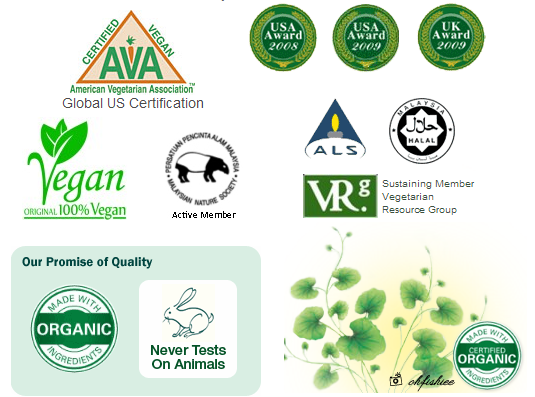 Among the ranges of products from skincare and cosmetics to body and hair care, they're certified as 100% vegan and organic, all free from chemicals! Plus, being a Muslim himself, his brand is also HALAL-certified. 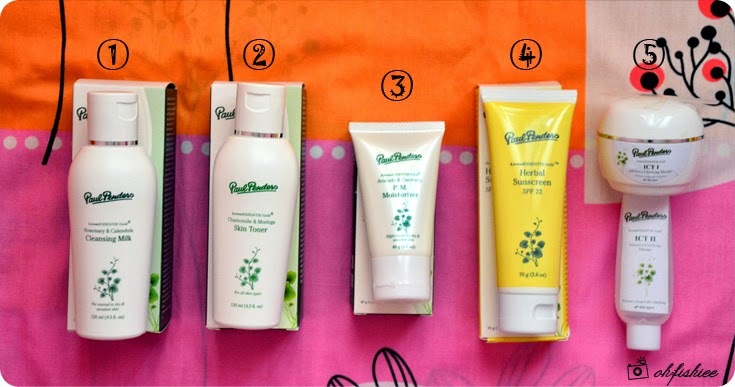 Now...how can my skin say No to these environmental-friendly products! We were introduced to the basic range of Paul Penders skincare, from daily cleanser to weekly mask treatment. 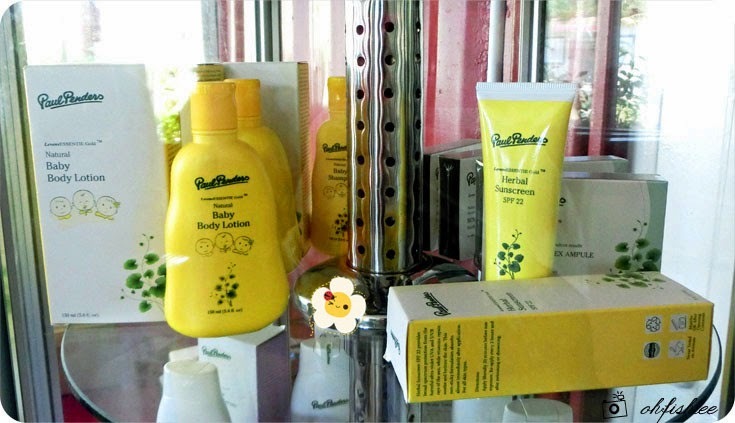 I noticed that every product is labelled with "LevensESSENTIE Gold®", meaning the "Essence of Life". Paul explained that it is a unique, holistic formula of 22 traditional herb extracts (including ginger, pegaga, tumeric, etc from Malaysia!) passed down from generation to generation since 100 years ago! along with a detailed sheet of product usage instructions. using natural ingredients from Korea, US and everywhere around the world! If you're a fan of herbs, then you'd love this natural herbal facial cleanser formulated with fine plant-derived oils and uplifting rosemary essential oil. 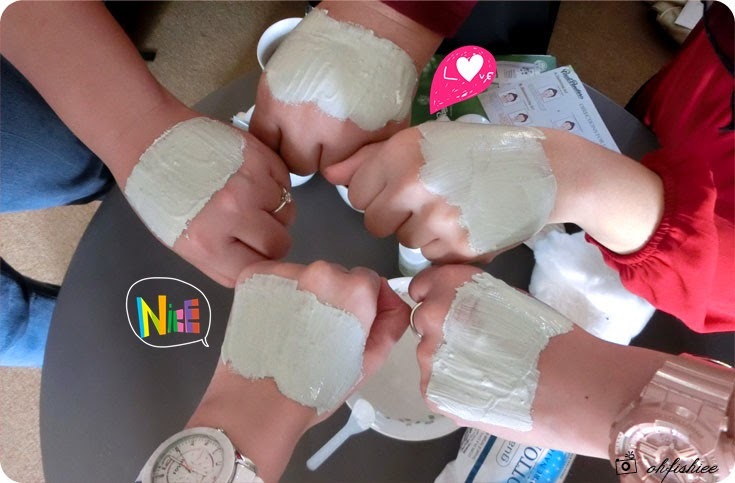 Mild and milky on the skin, it surprises me with its effectiveness in removing surface dirt and impurities yet leaving the skin soft and smooth. Now I found a good replacement of my makeup remover! Just pour sufficient amount of milk cleanser onto the cotton pad, and wipe off your makeups gently. Voila, it works great like a good oil-based remover. The liquid cleanser smells quite strong because of the teatree oil. But it contains natural antibacterial properties and helps to normalize sebum production to reduce blemishes. Best for combination and oily skin! Love the chamomile ingredient that soothes and freshens up the skin! 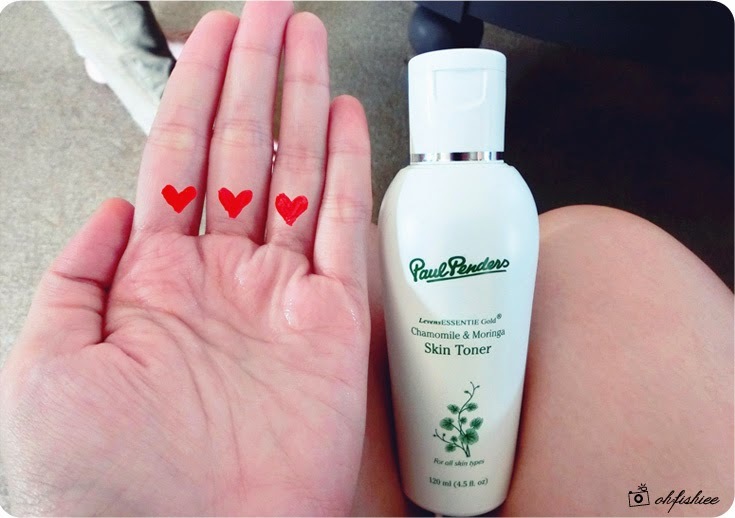 I'd call this a lotion instead of toner, because this alcohol-free toner is specially formulated to restore natural moisture balance, as well as to soothe and clarify all skin types. 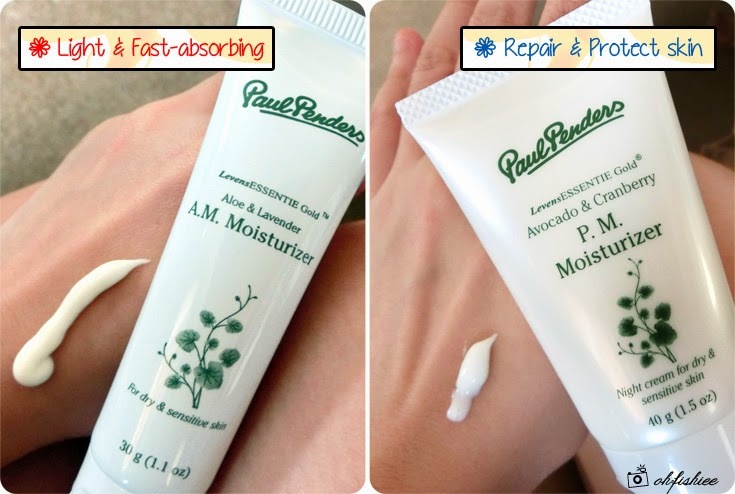 Best suited for dry and sensitive skin, I found that the Paul Penders moisturizers are extra light and non-sticky for my liking. The 'creamy' night moisturizer is probably the lightest night cream I've tried--- Highly recommended! 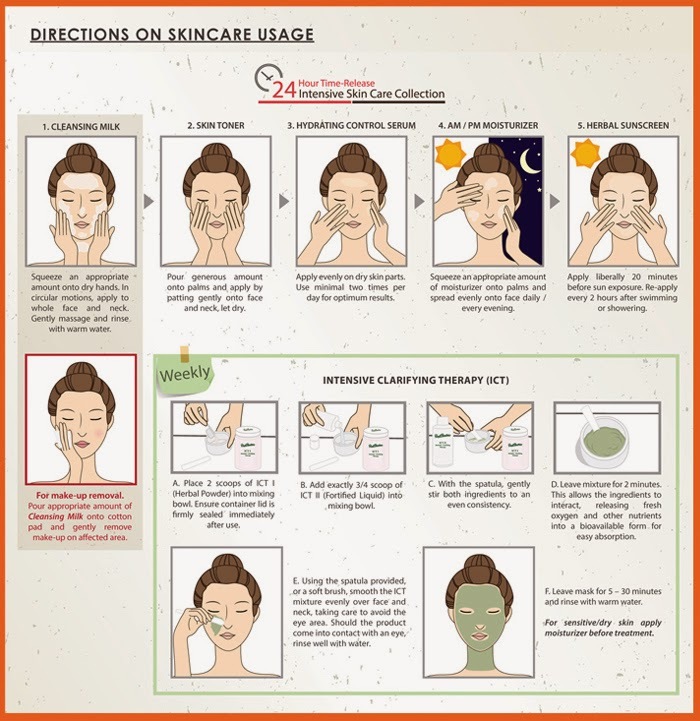 Just spread evenly onto face every day, and a little goes a long way. Skincare is nothing if you don't put on daily sun care, whether you stay indoors or exposed to the sun. 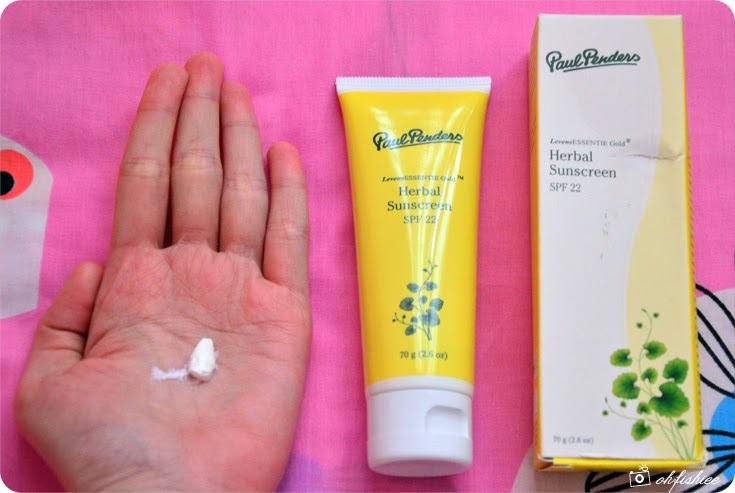 Being my first sunscreen made of herbs, it smells lovely and contains natural minerals to protect against harmful UV rays of the sun while vitamins repair, soothe and hydrate the skin. Definitely the best and most unique product from Paul Penders! 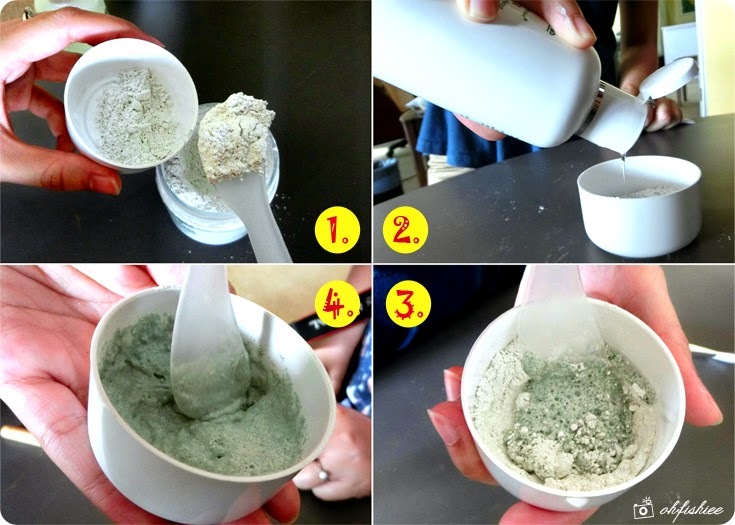 Unlike the conventional mask, it comes in powder form (ICT I), and needs to be mixed with the solution (ICT II) before application. After mixing, ICT produces fresh oxygen that penetrates nutrients into the skin and dramatically improves skin elasticity. Amazing or not!! Plus it can be used for face and body, on both female and male. Step 1: Scoop sufficient amount of ICT I powder to the bottle cap. Step 2: Pour ICT II liquid sufficiently to cover ICT I. Step 3: Stir the mixture thoroughly until it becomes a paste. Step 4: Voila! Make sure the paste is not too thick / watery, to ease application. Step 5: Apply evenly over face and neck, avoid the eye area. Step 6: Leave mask for 5-30 minutes and rinse with warm water. Let's pose with the cooling green mask! When applying a thin, even layer onto the skin, it clarifies the skin and increases moisture level. In my air-conditioned bedroom, I reckon my face would freeze because of its instantaneous soothing and cooling sensation! 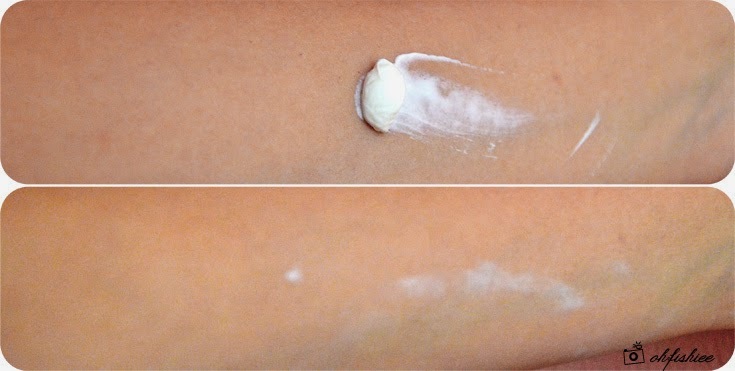 When the paste begins to dry off (with visible cracking), you can remove the mask and don't wait until it dries completely. Its mixture of 22 certified organic herbs, essential oils, ceramides, antioxidants and vitamins A and E bring renewed skin clarity and luminosity within the first treatment. 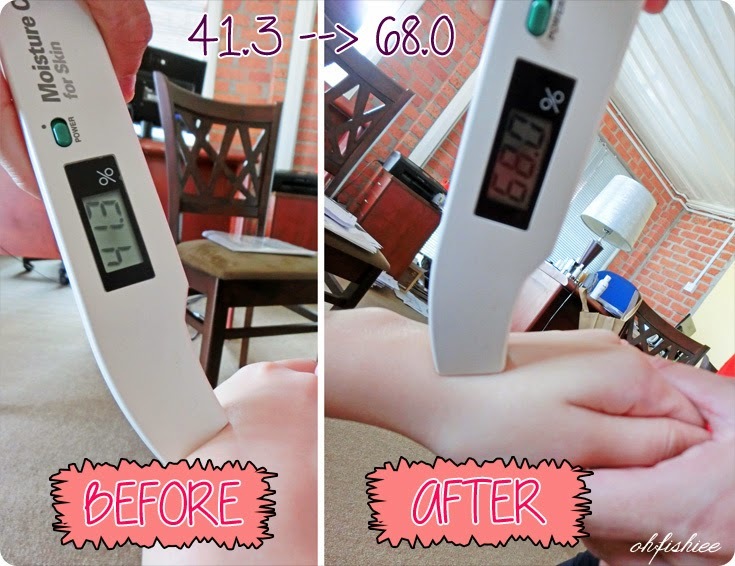 After the ICT treatment, my skin moisture level improves immediately by 27%! This is miraculous because I did the mask for a mere 5 minutes. 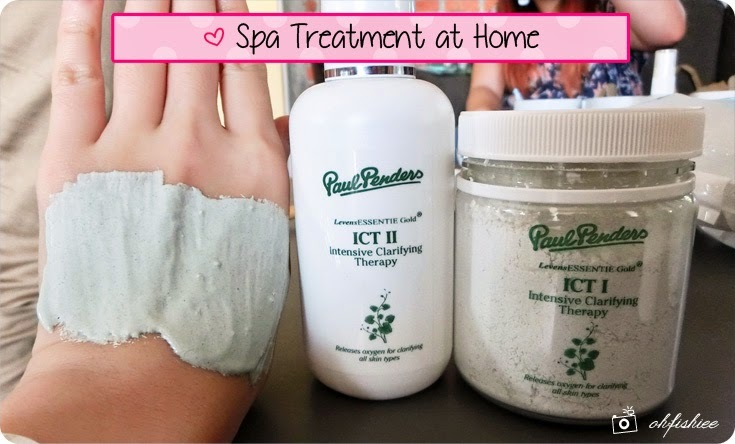 No wonder the beauty therapists worldwide claim that ICT is the perfect answer to healthy skin! 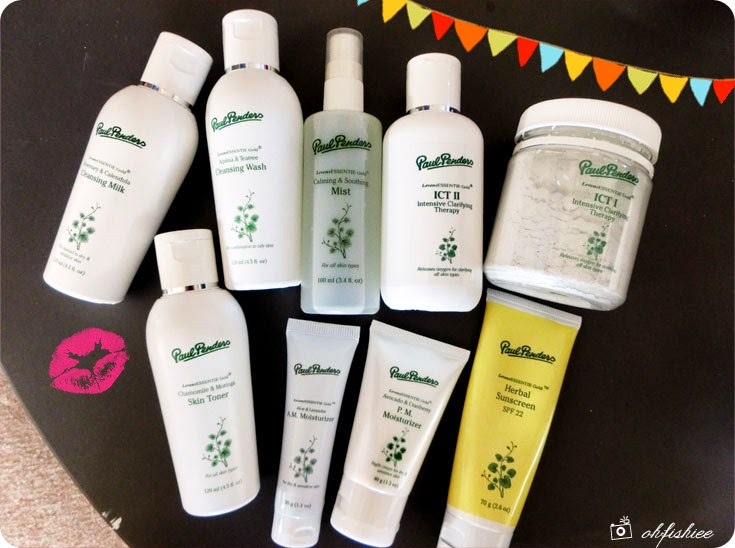 Since the skin care range is so satisfying, I can't wait to explore the rest of Paul Penders ranges such as bath products, body firming cellulite serum and intensive hair repair therapy. Not to forget cosmetics too! with Paul Penders founder and his son, Bastian along with the friendly staff! #2 Love the floral, herbal scent that relaxes the skin, mind and soul. 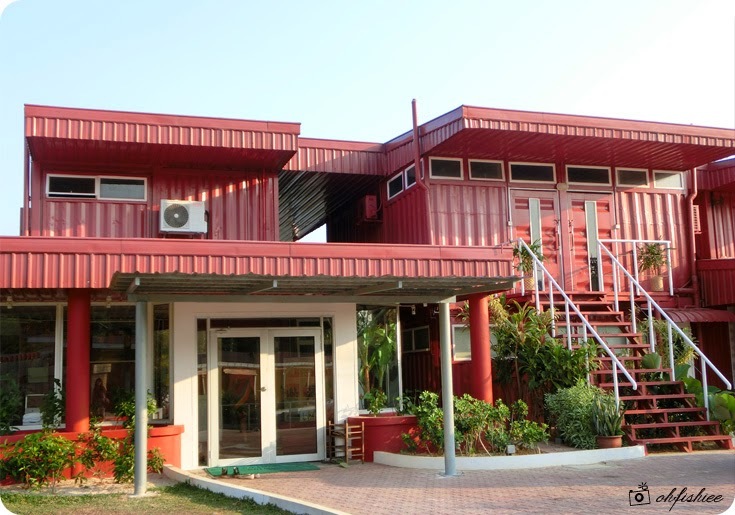 as well as at Paul Penders store under the name BioGreenoPenders (HQ) in Puchong. 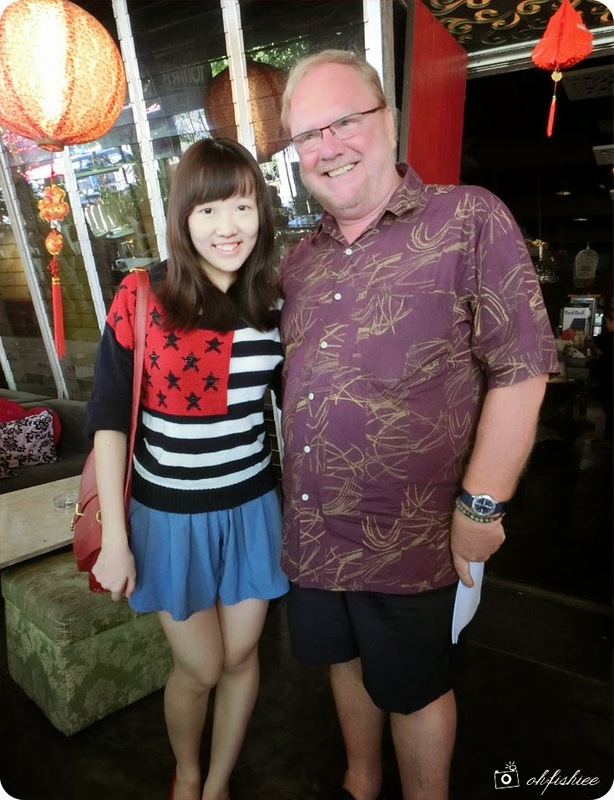 We are one of the authorised & registered distributor for Paul Penders based in Ampang/Cheras, KL.